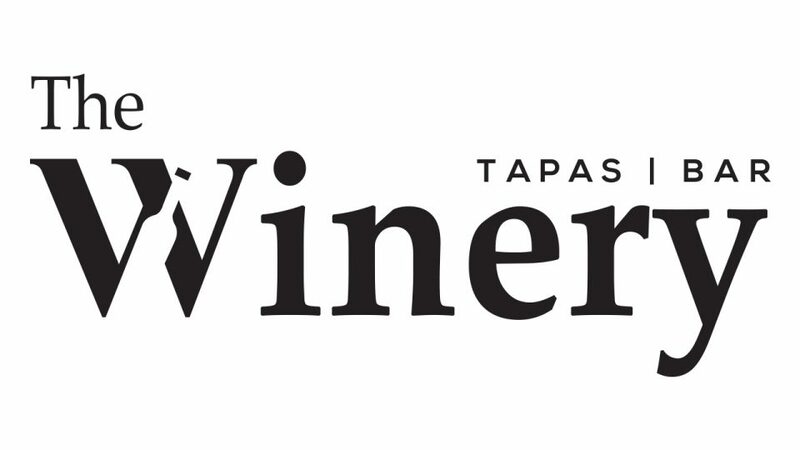 Win a $100 voucher from THE WINERY TAPAS | BAR! The Winery Tapas | Bar in Singapore serves up fantastic seasonal Spanish tapas. Boasting a super stylish and intimate interior that’s perfect for a romantic rendezvous, as well as a large outside seating area for when you want to get the gang together, The Winery Tapas | Bar on Victoria Street near City Hall has got you covered no matter what you’re after. But it’s not just the food that’s catching people’s attention, as the wine list is masterfully curated by The Winery Tapas | Bar’s local sommelier, making sure that every sip and every bite go together perfectly to create a dining experience that’s not to be missed. Stay tuned to The Weekday Getaway with Divian Nair for your chance to win!